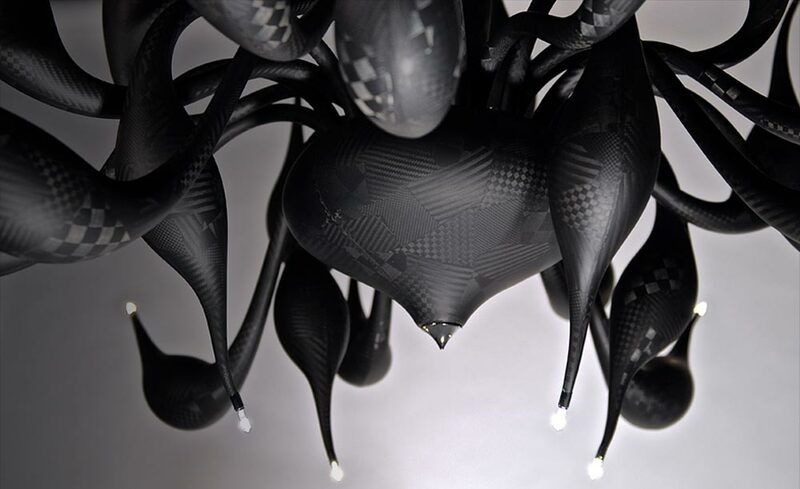 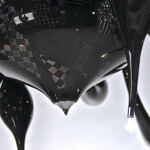 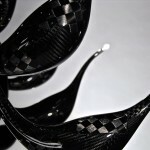 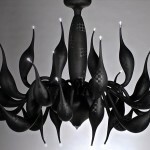 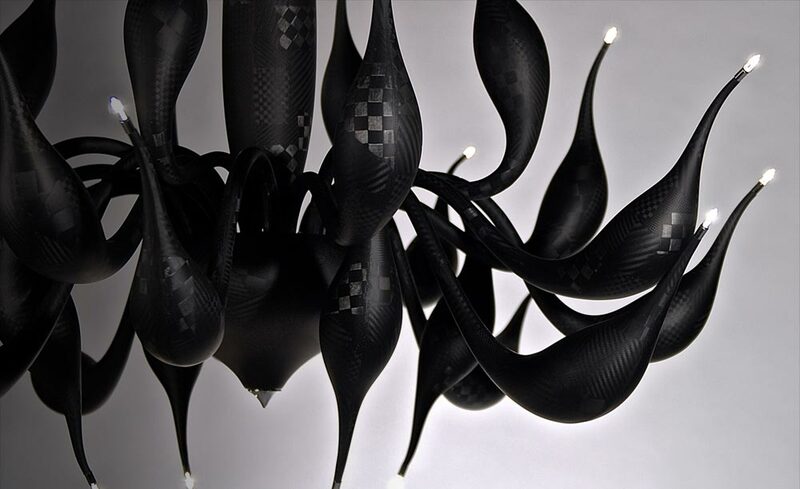 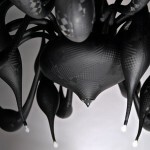 From the studios of Italian designers LU Murano comes a carbon fibre alternative to their standard glass chandeliers. 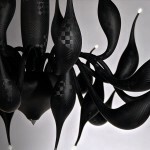 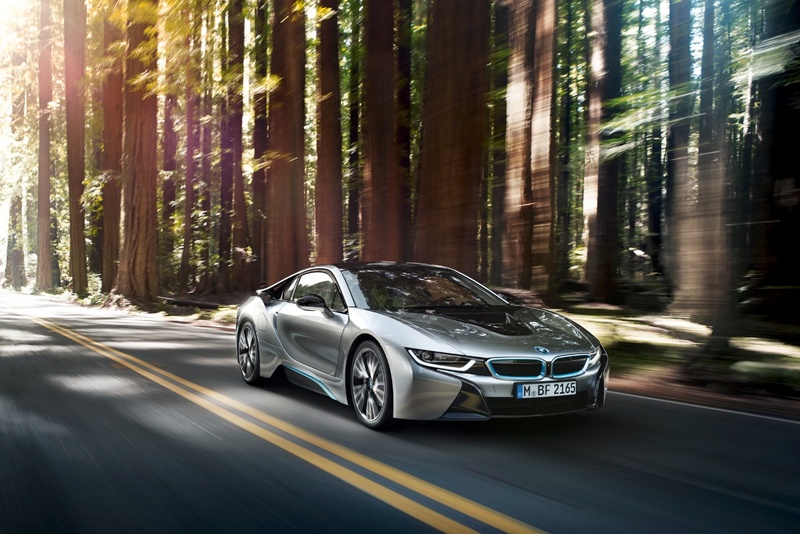 The “TechnoLUgy” chandelier is a combination of fine craftsmanship and cutting edge materials. 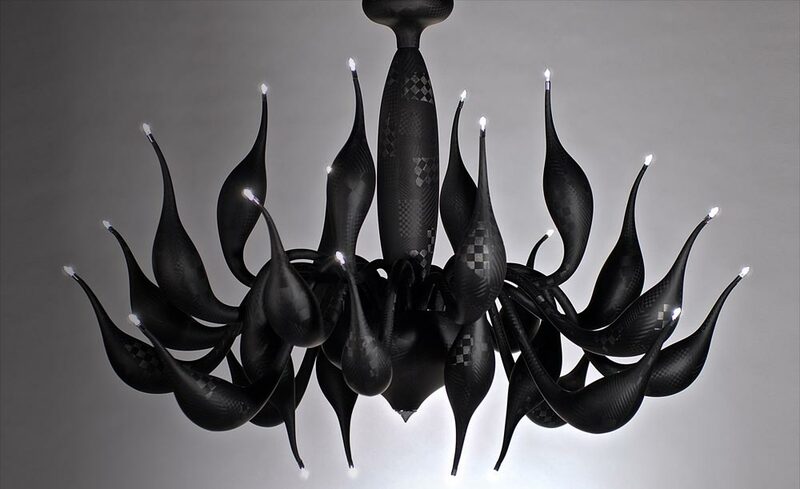 Made using moulds from their standard blown glass versions, the lightweight composite materials make this chandelier up 10 times lighter, stronger and much easier to maintain which would be good news for Rodney and Delboy. 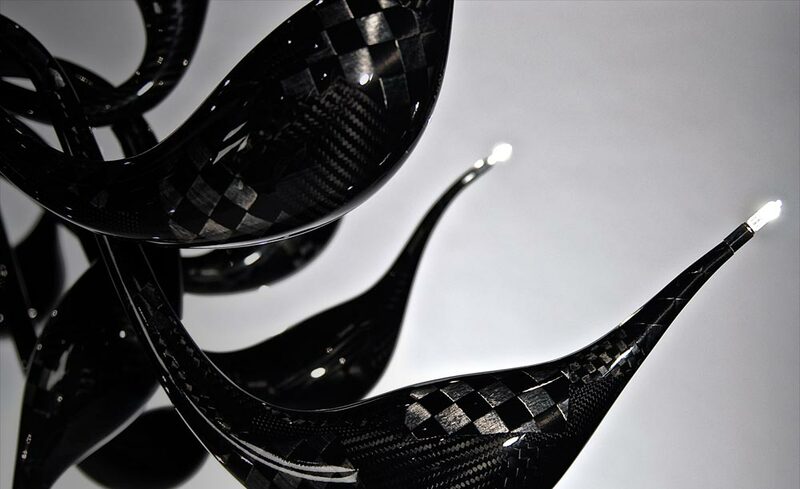 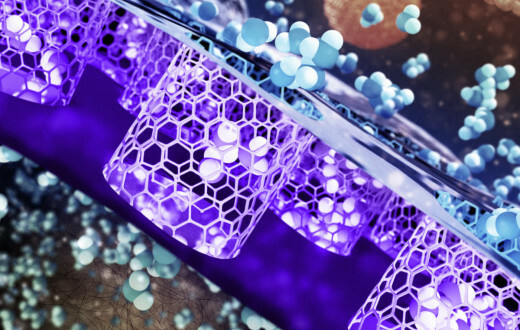 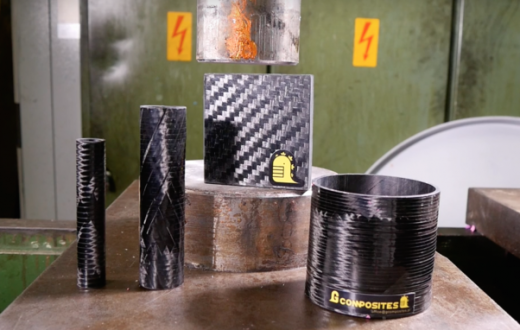 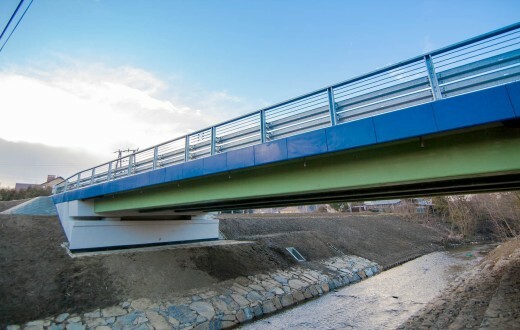 While carbon fibre doesn’t have the transparency of the traditional glass counterpart it does have an almost endless colour choice as well as the ability to change the texture and pattern capability, making it easily customisable to the customers needs.